Built 1880. 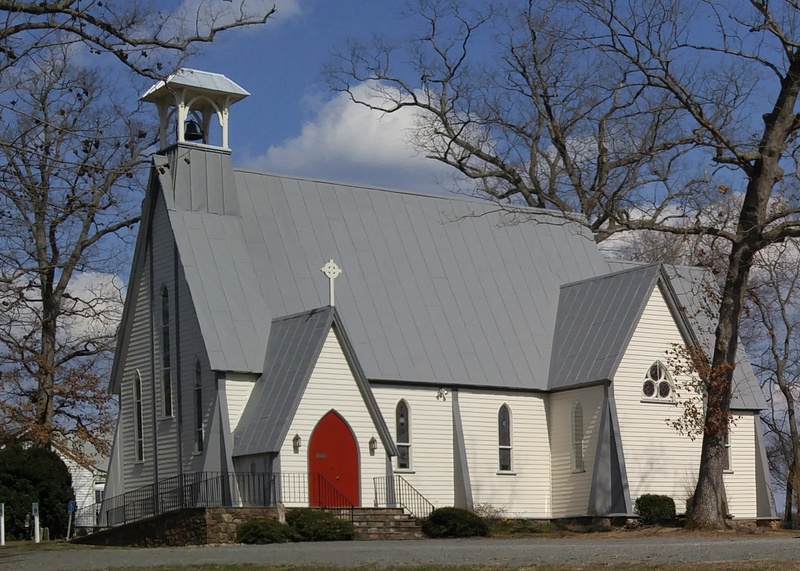 Cedar Run Parish founded 40 years earlier, but original church burnt during Civil War. Shared rectors for many years with nearby Grace Episcopal. For several years in the 50s, had Rev. Charles P. Moncure as rector, perhaps a relative of the Aquia Church Moncures.